Austin, Texas is a city known for Keeping It Weird and its homes are no exception. In fact, the homes in Austin are so weird, it’s about time you went and saw them with your very own eyes don’t you think? The Weird Homes Tour is back in Austin for the fourth year in a row and is here to let tourists revel in the unusual architecture and decor that belongs to the city’s natives. Perfect for anyone who’s interested in lifestyle, the tour gives a peek into the lives and goings-on of Austin’s wackiest residents. Weird homes on display include an artistic dome house said to have ‘healing properties’, a former Friday Night Lights set that is now filled with an old police car and a WWII surgical table, and an object gallery featuring a large assortment of birdcages and dollheads. Weird is the only word for it. Of course, the best part about these houses is the artistic expression and the people who’ve curated their belongings. All of the owners are creatives in some way, looking to inject their own personal flair to their home and become a unique part of Austin history. 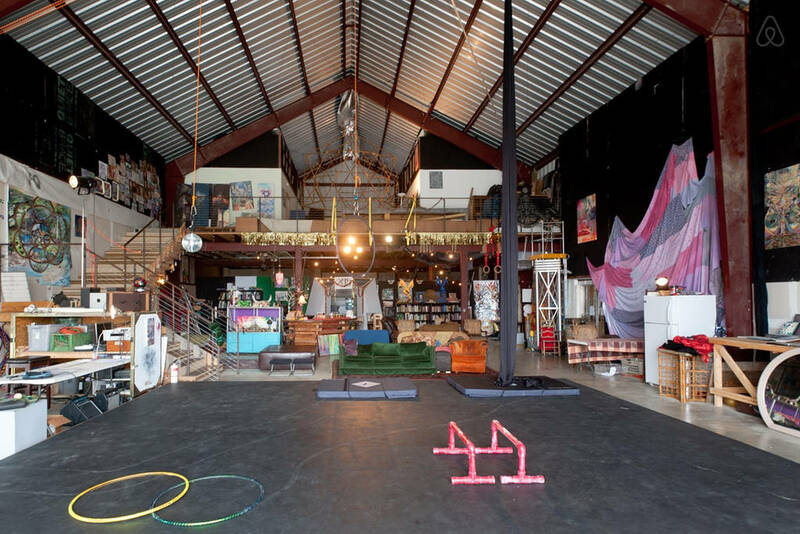 A VIP ticket will also give you exclusive access to the Weird Homes after party, with drinks, food and acrobatics at a weird warehouse. 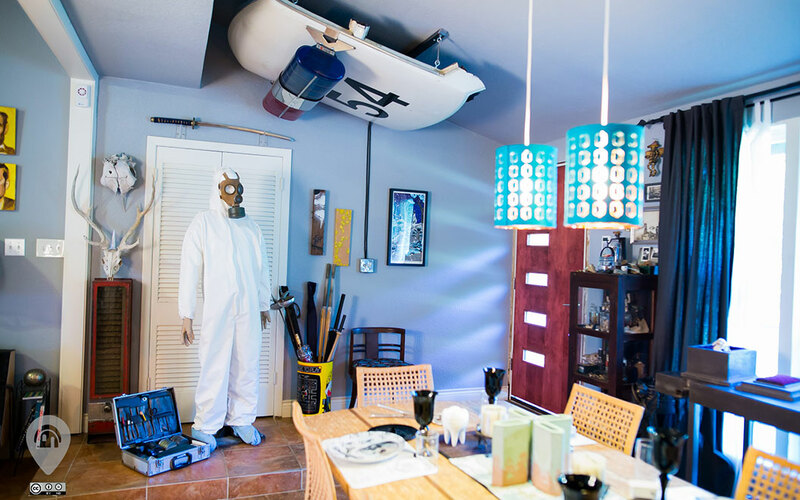 If the Weird Homes Tour sounds right up your alley, you can check out more information here. Regular access tours cost about $40AUD. Check out Qantas flights to book your next adventure in Austin.